Lately my go-to yarn has been Bernat Maker Home Dec. And guess what? I know a lot of other makers that like it too! It’s a bulky yarn and is soft to the touch like cotton. It also has a stretchy nylon core as well that makes it the perfect yarn for bags, clutches and baskets. I’ve gathered a collection of patterns using this yarn from myself and other makers that are guaranteed to keep you busy and fashionable this summer! Click the picture or link below to snag the pattern for yourself! I hope you love these patterns as much as I do! 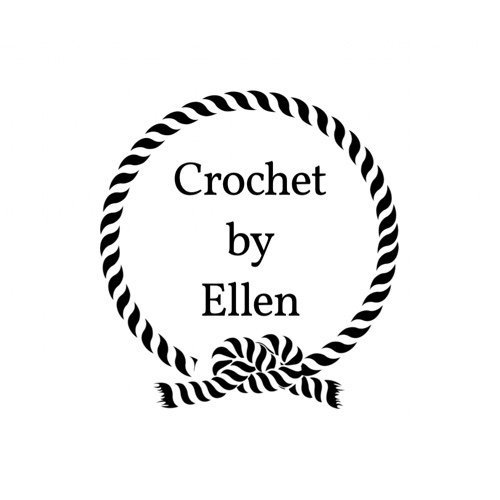 Don’t forget to sign up for my newsletter to get updates on the latest patterns, posts, and promotions!! !